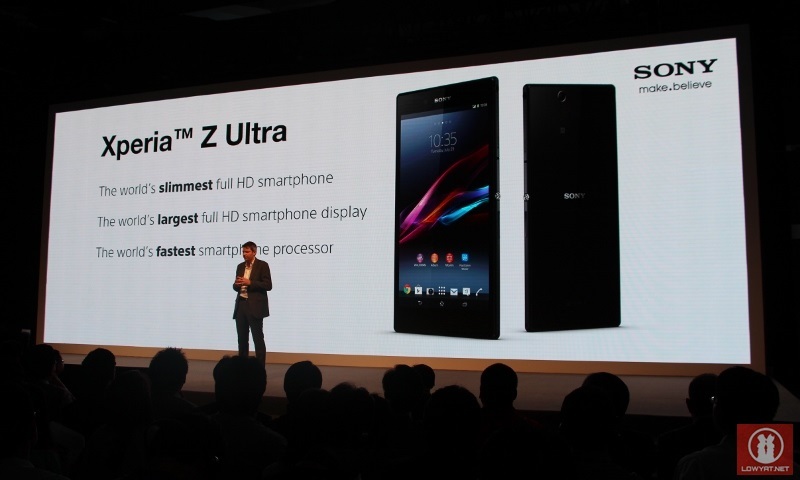 As expected, Sony has officially unveiled the latest addition to the Xperia Z’s family of devices called the Sony Xperia Z Ultra just few hours ago right here in Shanghai. 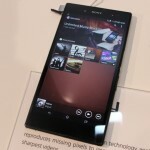 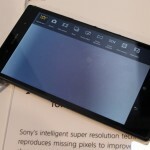 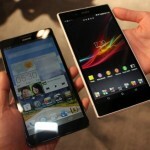 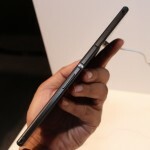 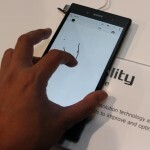 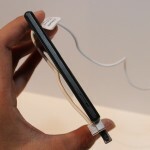 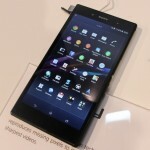 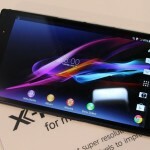 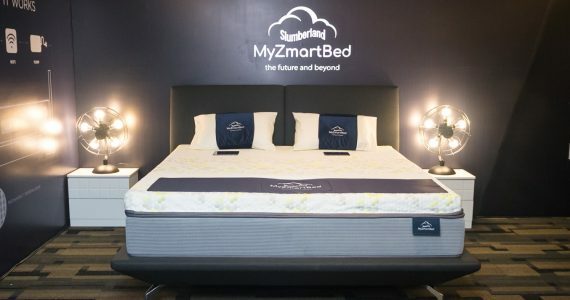 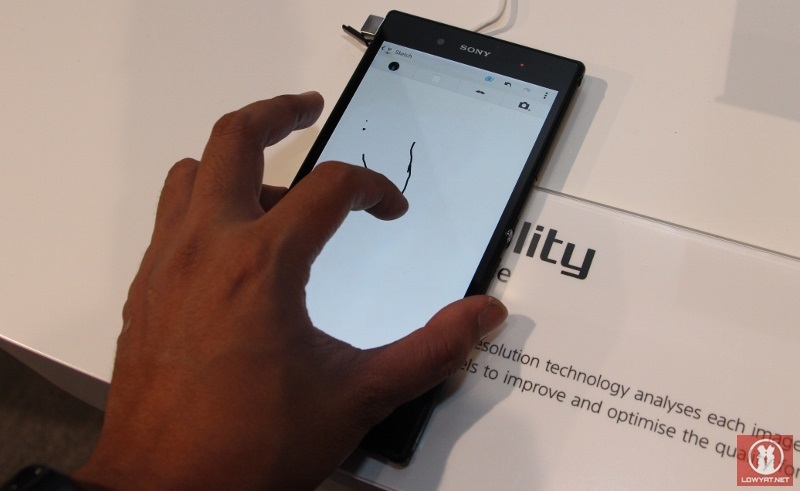 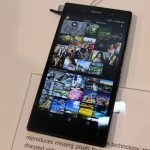 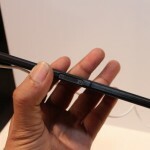 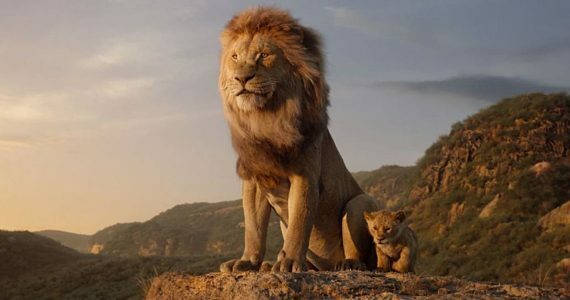 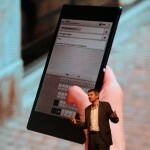 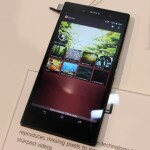 Spotting a 6.44-inch 1920×1080 Triluminos display with X-Reality For Mobile image enhancements which is said to be the world’s largest full HD smartphone display, Sony also claimed that the new Xperia Z Ultra as the world’s slimmest full HD device at 6.5mm. 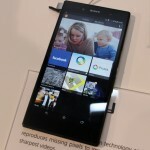 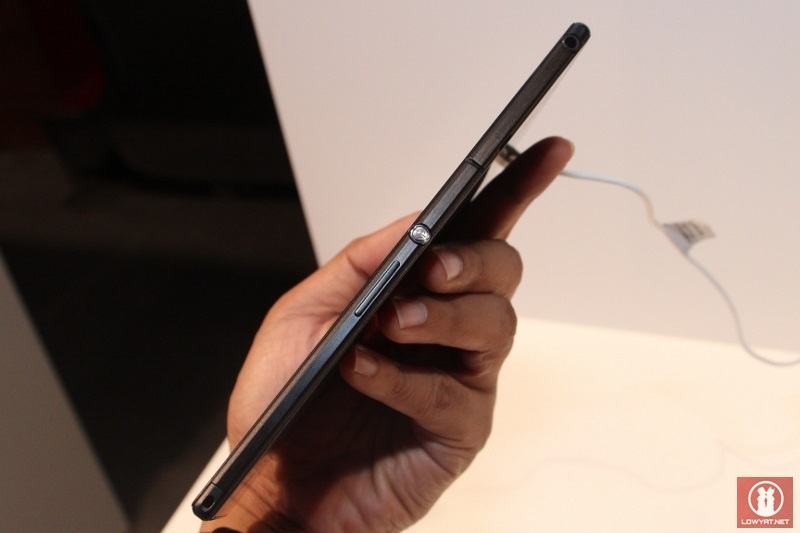 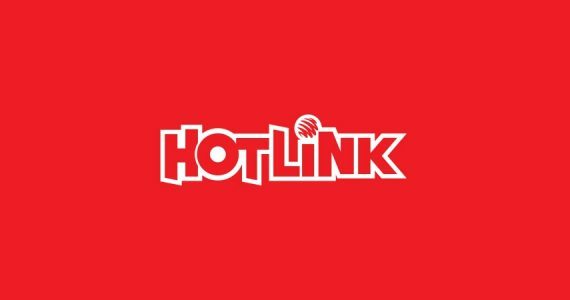 Weighing at around 212 grams, other hardware that are equipped into the Xperia Z Ultra are also exactly like what we have heard previously: Qualcomm Snapdragon 800 chipset (MSM8974) that features a 2.2GHz quad core CPU and Adreno 330 GPU, 2GB of RAM, 16GB internal memory with the support for microSD card of up to 64GB capacity, and IP55/IP58-rated water-proof/dust-resistant build. 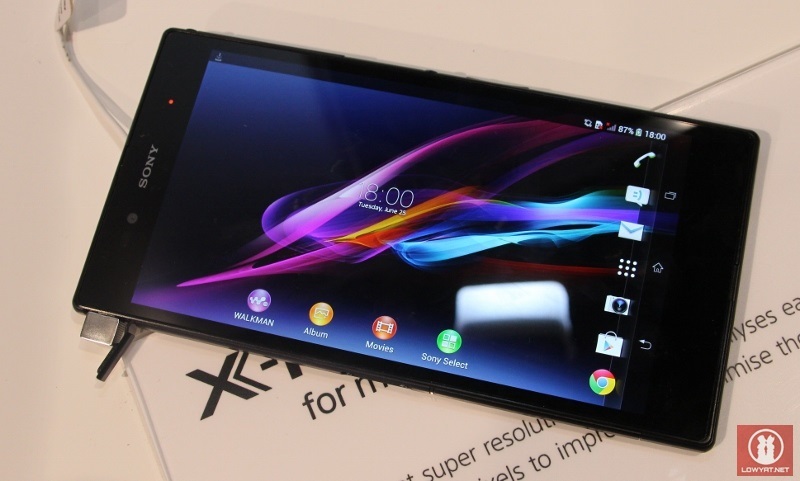 It also comes standard with Android 4.2.2 Jelly Bean operating system. 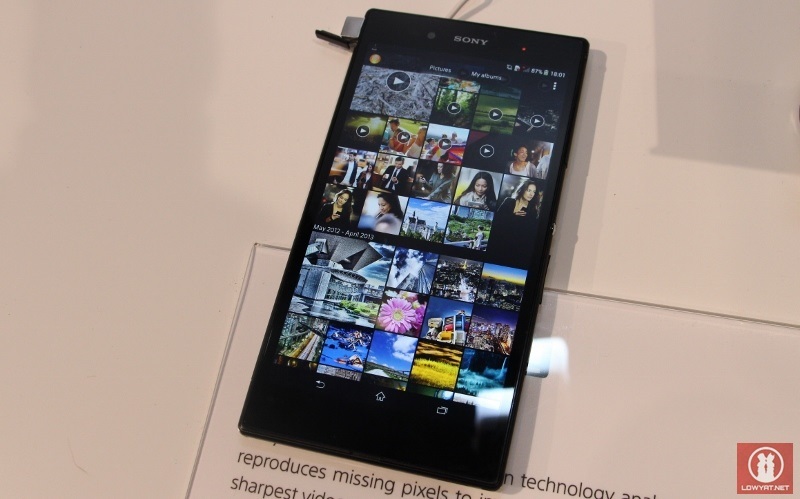 In terms of photography, the Xperia Z Ultra is equipped with a smaller (as compared to its older brother, Xperia Z) 8-megapixels Exmor RS sensor into its rear camera as well as a 2-megapixels 1080p front facing camera. 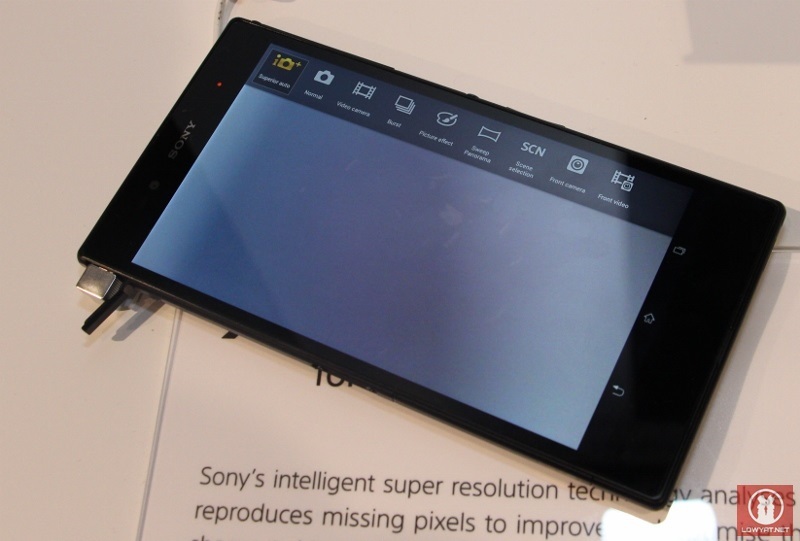 Curiously, there is no flash for its main camera which is rather weird for a high-end smartphone. 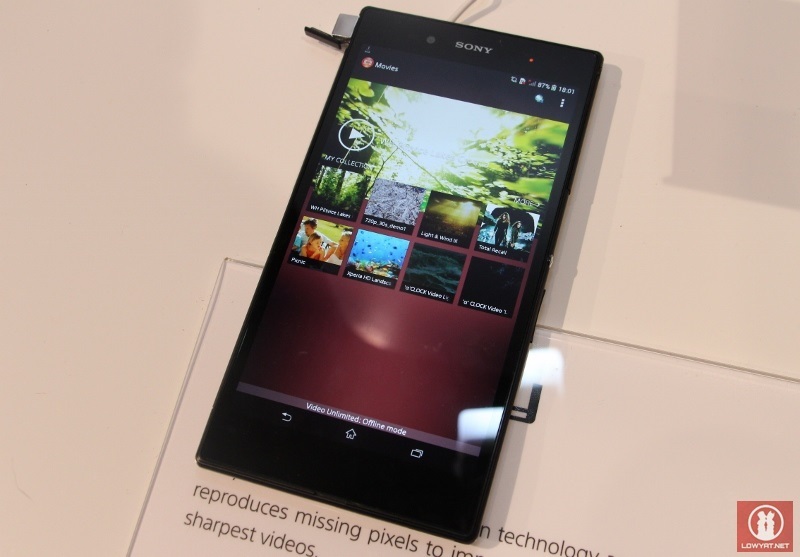 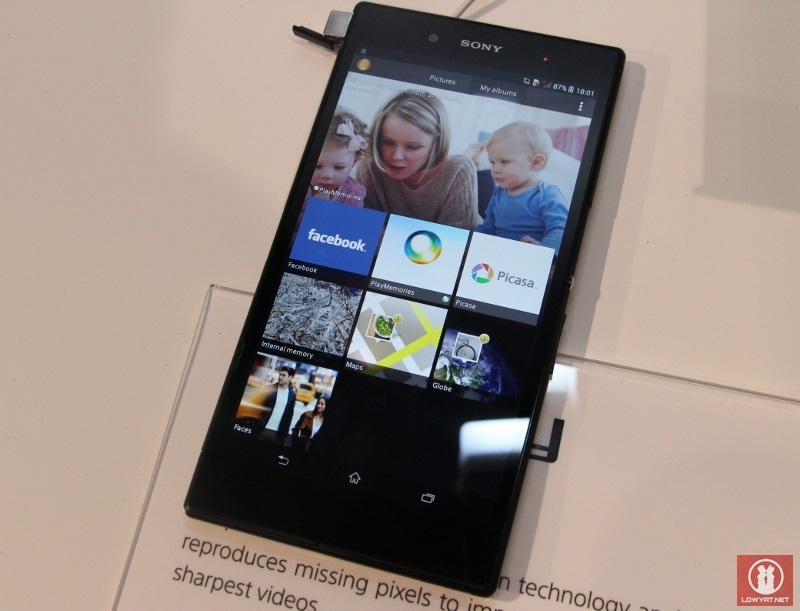 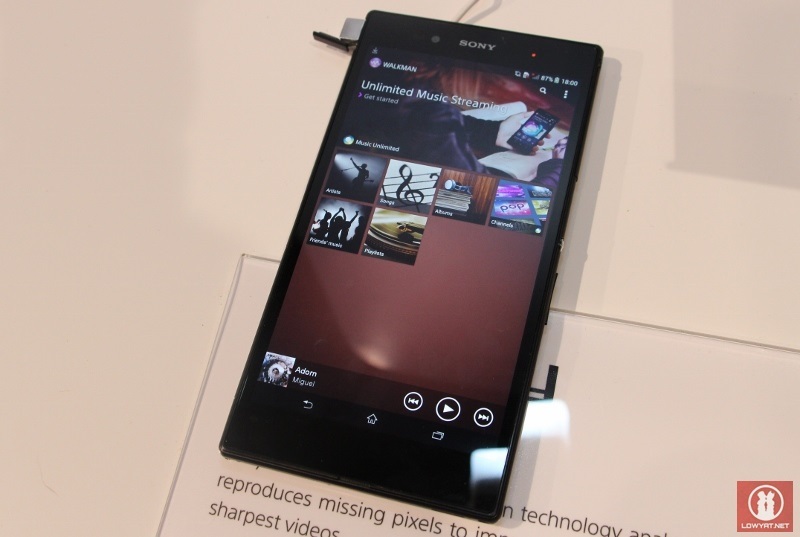 The new Xperia Z Ultra is also the first device to feature the newly updated Walkman, Movie and Album apps. 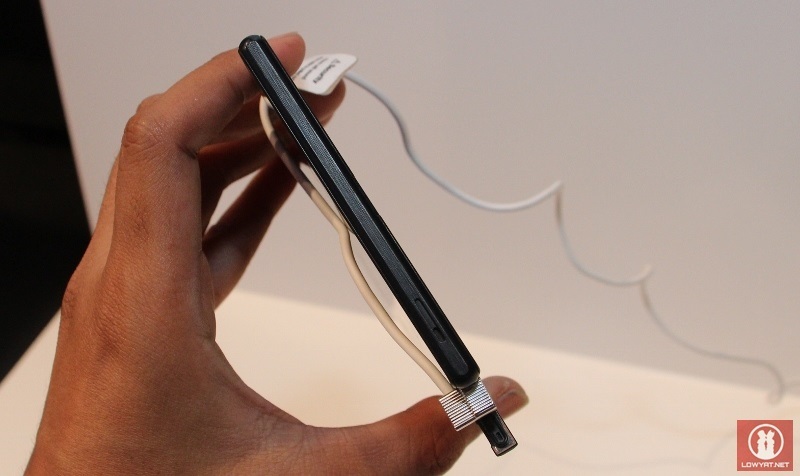 Last but not least, the device is built with 3000mAh battery which allows for 3G talk time of up to 14 hours, 3G standby time of up to 530 hours and 510 hours LTE standby hours. 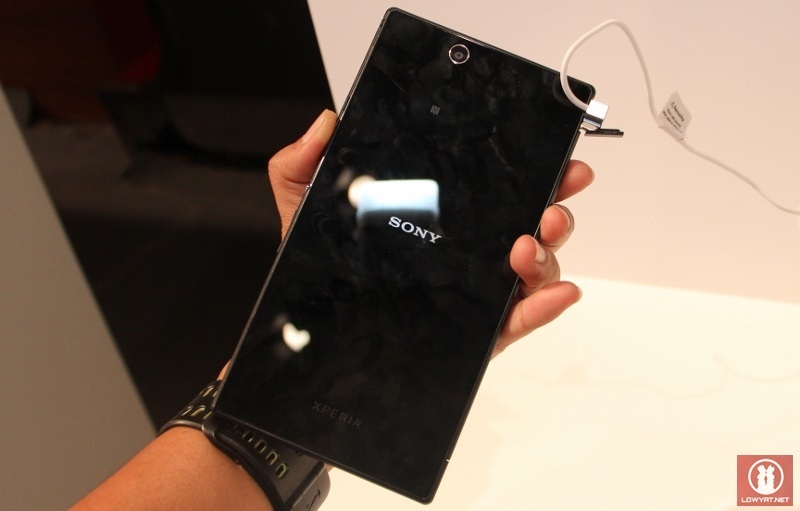 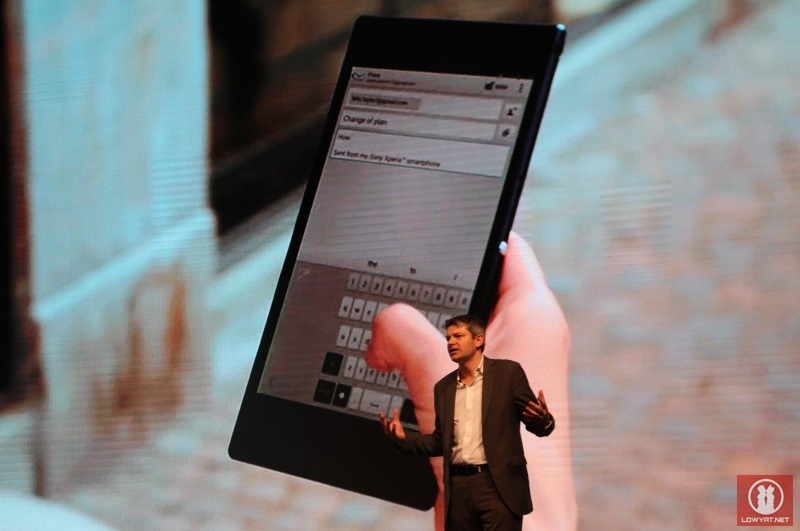 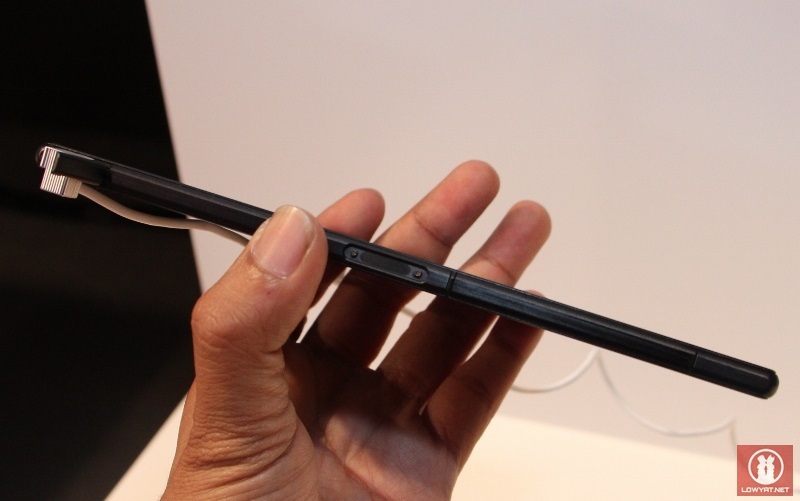 Of course, LTE and NFC also comes as standard features for Xperia Z Ultra. 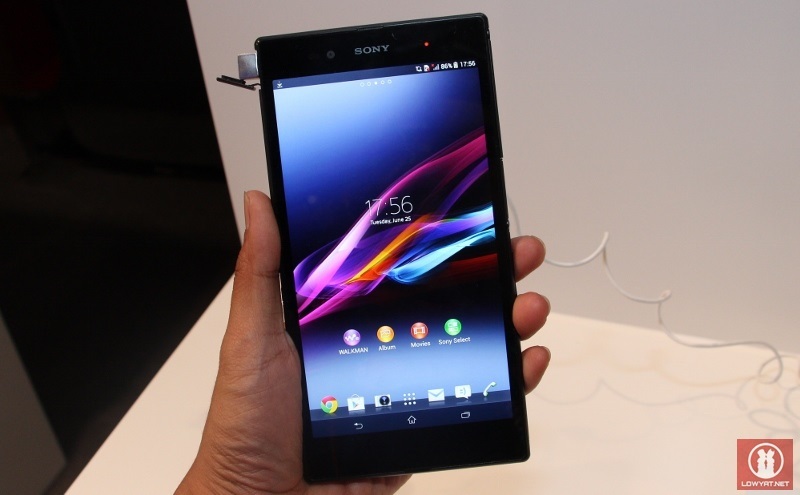 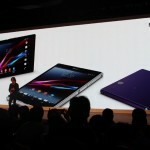 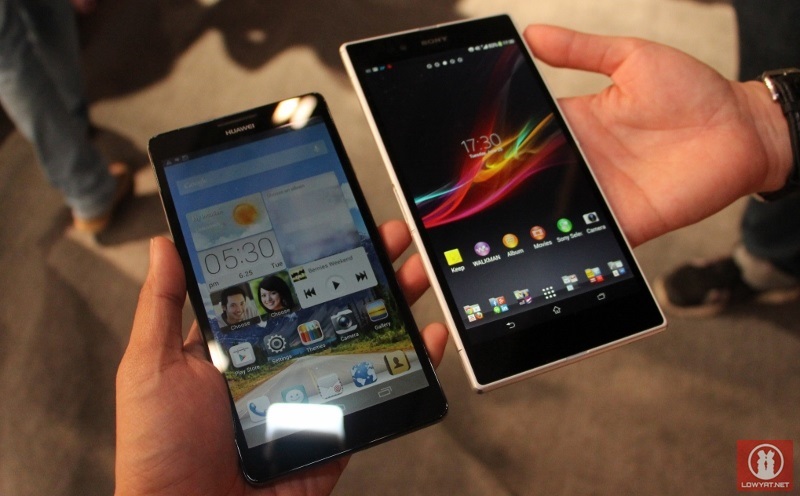 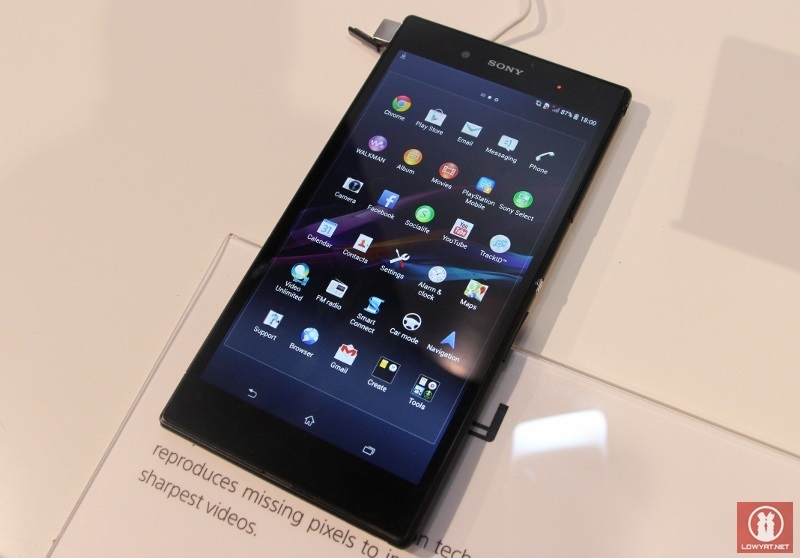 Available in black, white, and purple, the new Sony Xperia Z Ultra will be released globally in Q3 2013. 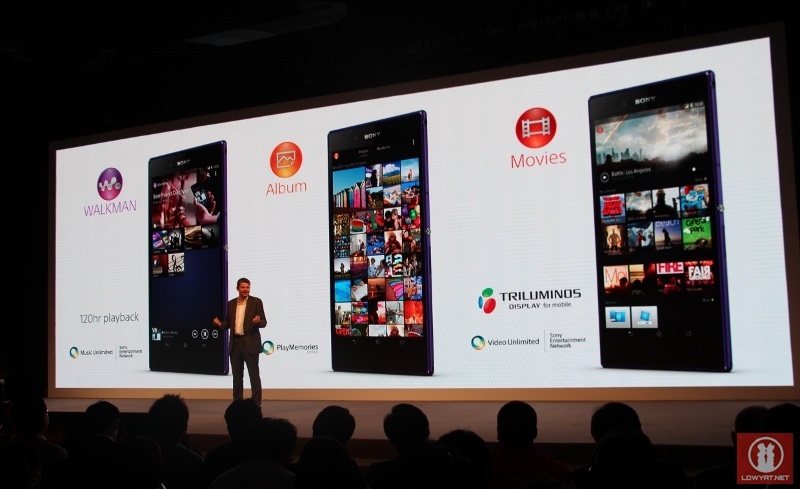 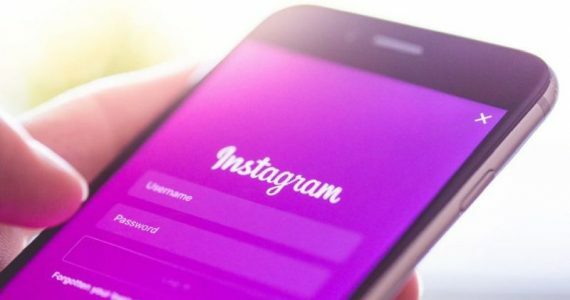 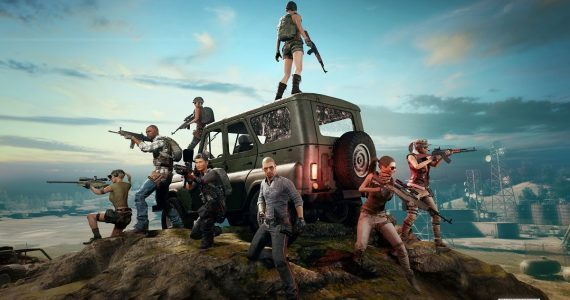 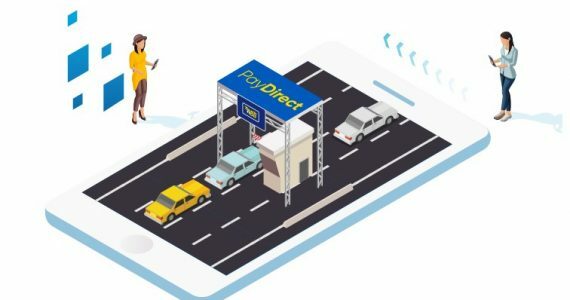 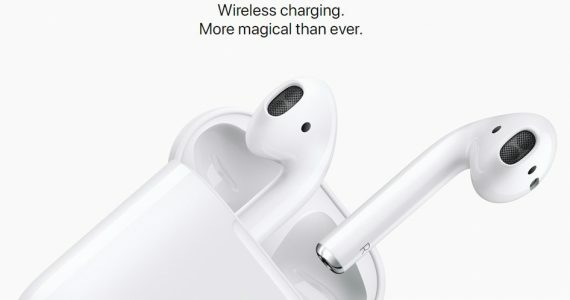 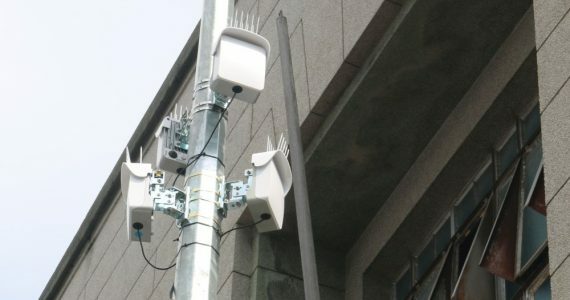 No price has been announced during its global unveiling in Shanghai earlier today though. 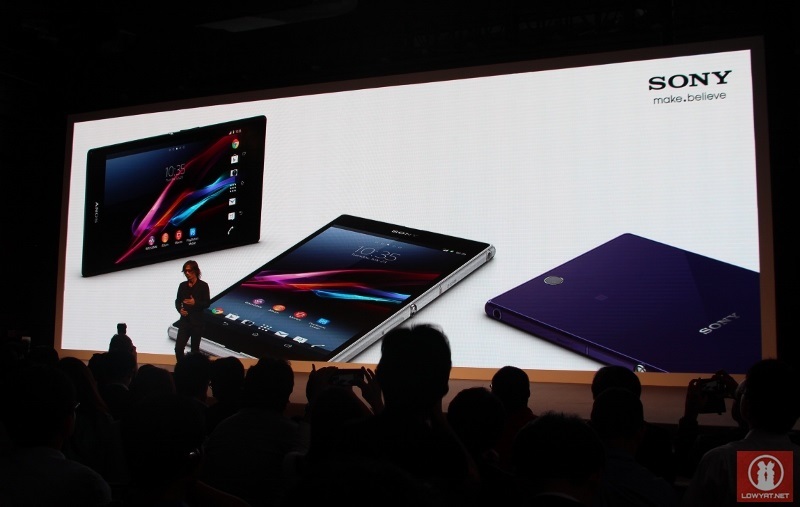 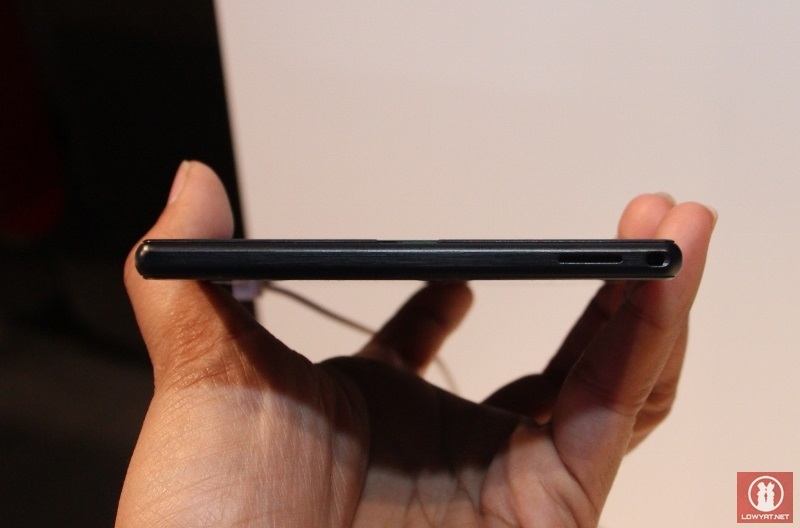 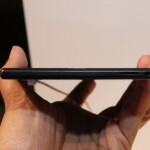 For the time being, do enjoy a closer look at the new gigantic Xperia Z Ultra through the images that we snapped during the global launch event in Shanghai below.